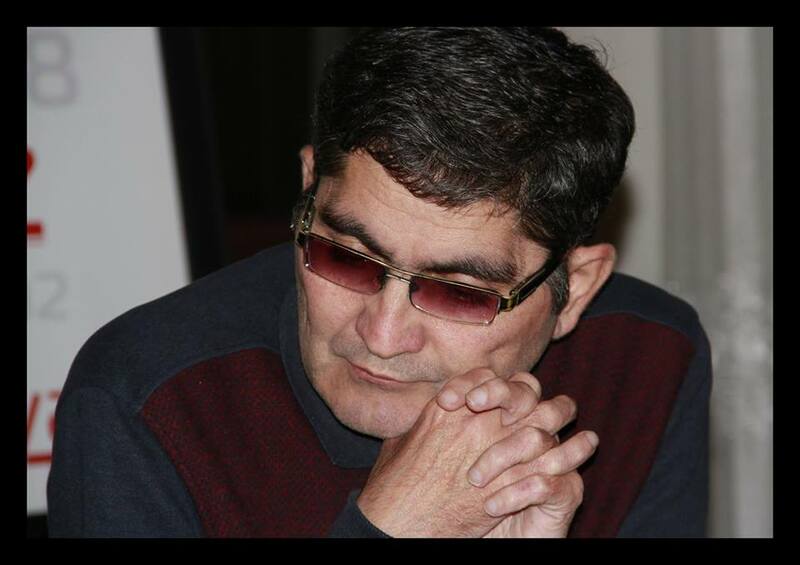 Pakistani “Centreline” magazine and “DNA” News Agency have issued an article by expert on European Union and NATO Ansar Mahmood Bhatti headlined “The double standards and the world security”. 3. Strongly demands the strict implementation of the United Nations Security Council resolutions 822, 853, 874 and 884, immediate unconditional and complete withdrawal of Armenian forces from all occupied Azeri territories inter alia Lachin and Shusha regions and strongly urges Armenia to respect the sovereignty and territorial integrity of the Republic of Azerbaijan. 4. 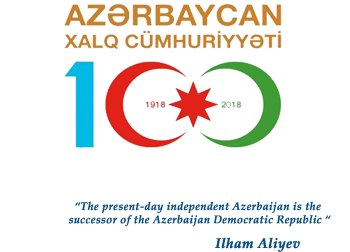 Calls on the Security Council to recognize the existence of aggression against the Republic of Azerbaijan; take the necessary steps under Chapter VII of the Charter of the United Nations to ensure compliance with its resolutions; condemn and reverse aggression against the sovereignty and territorial integrity of the Republic of Azerbaijan and decides to take coordinated actions to this end at the United Nations. 5. Reaffirms that, acquisition of land by use of force cannot be recognized. 6. Calls for a just and peaceful settlement of the conflict between Armenia and Azerbaijan on the basis of respect for the principles of territorial integrity of states and inviolability of internationally recognized frontiers. 7. Urges both Armenia and Azerbaijan and all states member of the Minsk Group to engage constructively in the ongoing CSCE peace process and refrain from any action that will make it more difficult to reach a peaceful solution. 8. Reaffirms its total solidarity and support for the efforts being made by the Government and people of Azerbaijan to defend their country. 9. Calls for enabling the displaced persons and refugees to return to their homes in safety, honor and dignity. 10. 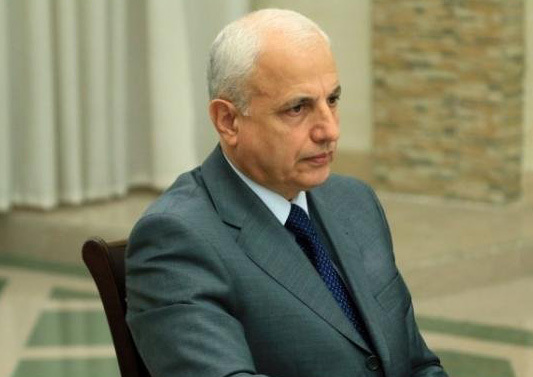 Expresses its concern over the severity of the humanitarian problems concerning the existence of more than one million displaced persons and refugees in the territory of the Azerbaijan Republic and requests the member states, the Islamic Development Bank and the other Islamic Institutions to render urgent financial and humanitarian assistance to the Azerbaijani Republic. 11. Requests the Secretary General to follow up the implementation of this Resolution and to submit a Report to the Twenty-third Islamic Conference of Foreign Ministers. Welcoming and appreciating the assistance extended by some Member Countries and OIC relevant bodies, United Nations institutions and international organizations. 1. Urges the international community to make serious and tangible efforts and take immediate action to end the occupation of the Azerbaijani territories by the Armenian forces and ensure their unconditional withdrawal thus restoring the territorial integrity of Azerbaijan. 2. 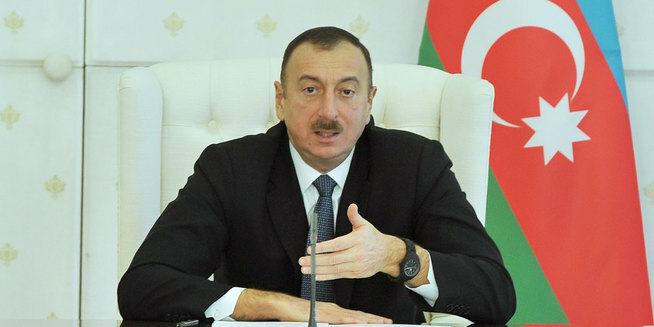 Appeals to the Member States and Islamic institutions to make available to the Government of Azerbaijan the much needed economic assistance with a view to alleviating the suffering of the Azeri people. 3. 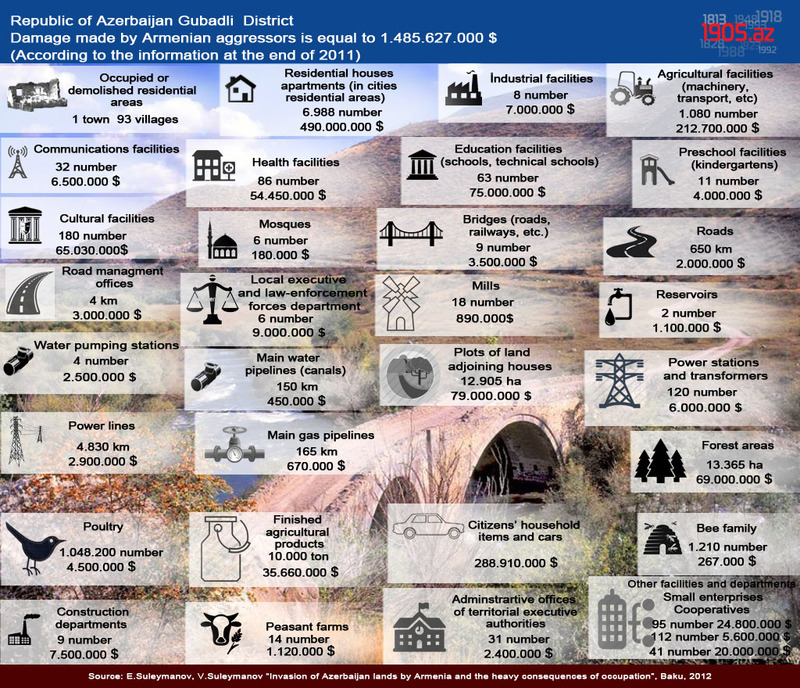 Requests the international organizations to maintain urgent humanitarian, financial assistance to Azerbaijan.